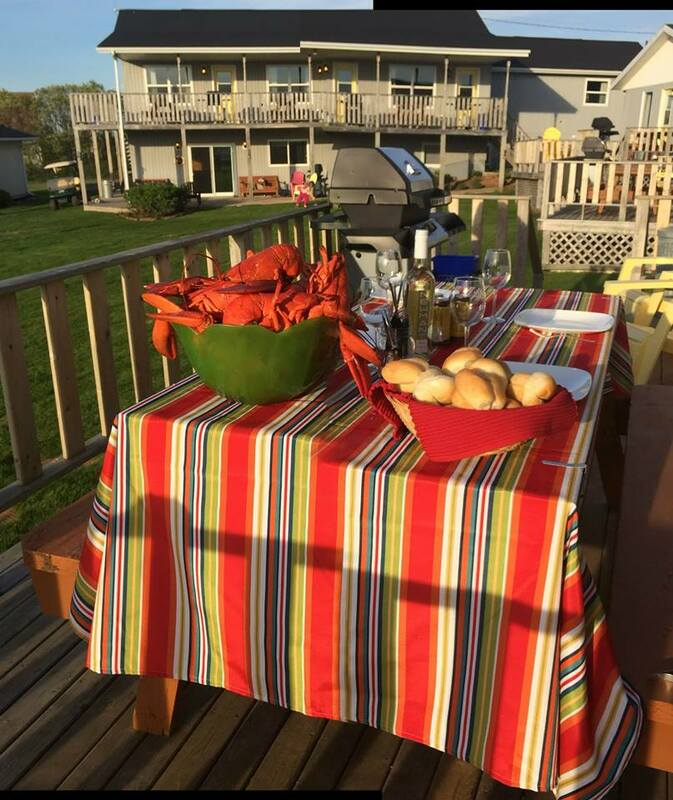 Cavendish Bosom Buddies Cottages & Suites are located in the heart of Cavendish Beach, Prince Edward Island. 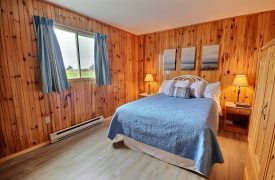 Situated at the top of a hill, our modern Cavendish cottages feature a great panoramic ocean view. We’re family and pet friendly and offer a wide variety of accommodations. 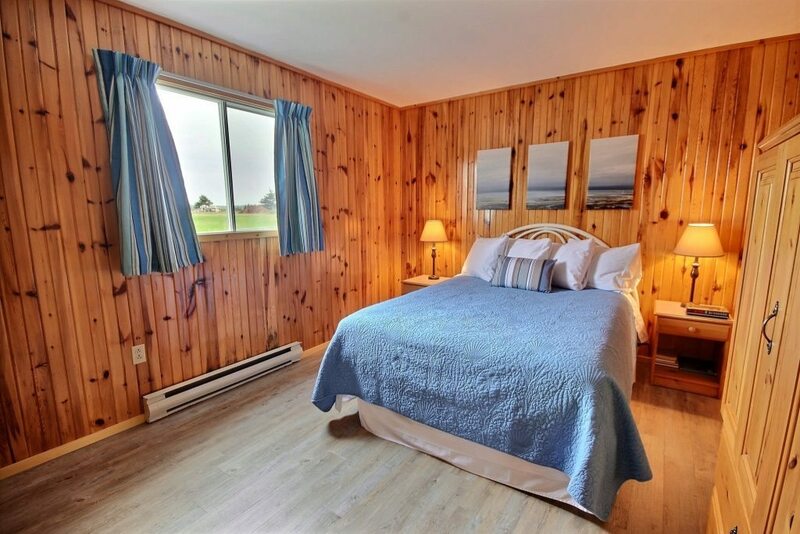 Choose from one-, two-, three- and four-bedroom cottages or our vacation rentals in Stanley Bridge with views of New London Bay. 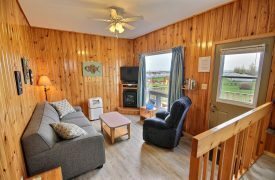 Our Cavendish cottages are just minutes to the Prince Edward Island National Park and its white sandy beaches and red sand stone cliffs. The beloved home of Anne of Green Gables is also close by. Challenge yourself with four championship golf courses all located in the Cavendish Resort area. Enjoy the walking and nature trails at Cavendish Grove. 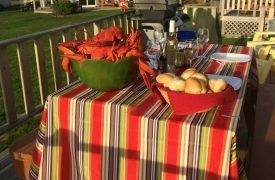 Fresh Island seafood, Shining Waters Family Fun Park, Sandspit and restaurants are all located within a short five-minute drive. Cottage – 9 hsk units. 10B&S (3 jacuzzis). Daily $125-310(1-10), $10 add’l person. Cottage Suite – 5 hsk units. 6B&S (jacuzzis). Daily $90-165(1-4), $10 add’l person. Weekly rates available. Prices include off-season rates.